Hiking in, through, and around the mountains is very special in the Colorado Rockies. The terrain, vista, and weather are constantly changing. And because you are away from the noise of town you can actually hear the quiet! After a few moments you start to hear the chatter of squirrels, the sound of the wind before you feel it, and the flap of every wing, bird or bug. The two longest trails in the Leadville area are The Continental Divide Trail which runs from Canada to New Mexico and The Colorado Trail that runs from Denver to Durango. That should keep you busy for a while. Now toss in endless miles of mining and logging trails, lake shores and trails to the top of fourteeners and you are due a new pair of hiking boots. Dont worry, there are several places in town to buy new ones. Oh, lets not forget the multi-use Mineral Belt Trail that runs through and around town. 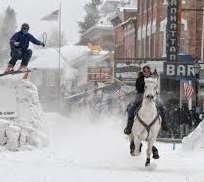 Keep in mind that every one of these trails give you a new perspective on the awesome mountain scenery in Leadville and the opportunity to see some rocky mountain wildlife such as mule deer, elk, mountain goats, marmots, and eagles. Check out any of the places below for hours, directions and contact information for related services that support finding a new pair of boots or spectacular hiking trail. 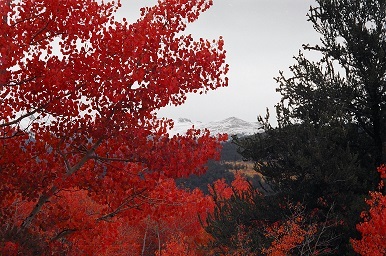 One of the best websites for hiking in and around Leadville is http://www.hikingwalking.com because of the excellent descriptions and details. Most of the hikes listed are featured on their site. The Book Mine is the best place in town to find guides, maps and information about local hikes , trails, history, and outdoor adventures. 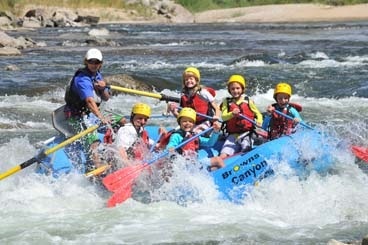 Make this one of your first stops in town to help prepare for your Rocky Mountain Outdoor Enjoyment. Leadville Ranger District Office - Hiking is one of the most popular activities in the San Isabel National Forests. Day hikes include interpretive trails and short-distance trails perfect for the family. Backpacking hikes include long-distance trails such/ as the Colorado Trail and the Continental Divide Trail.The San Isabel National Forest provides numerous day hiking opportunities for all ages and ability levels. Please stay on trails and leave only footprints. The Mineral Belt Trail is a loop trail that run in, through, and around town. It�s a 11.6-mile paved loop trail and is built for multi-use and all seasonal access. 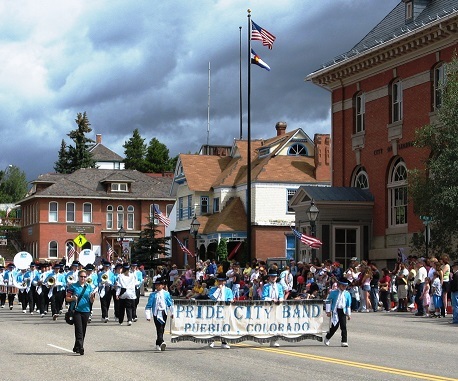 There are awesome views of the Sawatch and Mosquito ranges, and offers historical glimpses of Leadville�s mining past. 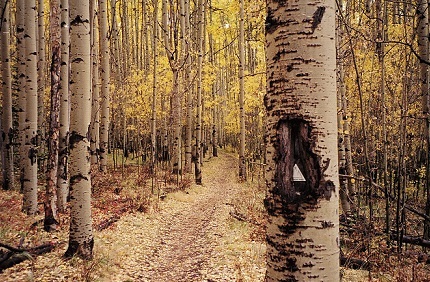 The trail circles the city, passing through aspen groves, conifer forests, with wildflower meadows. 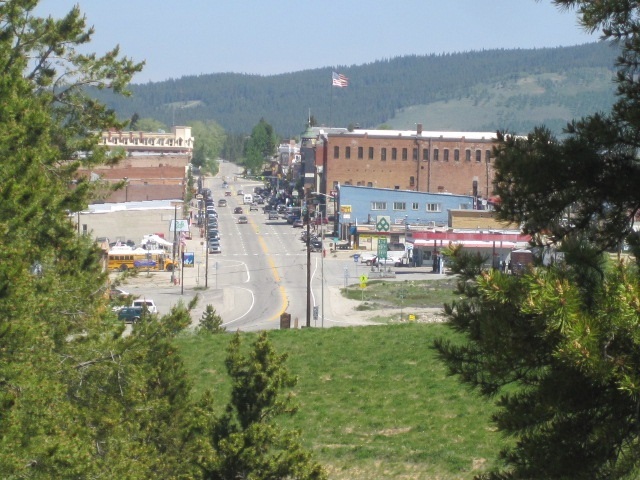 There are numerous trail heads and access points, about 20, and encompasses about 70 blocks-square-blocks through the Leadville National Historic Landmark District and the Leadville Mining District. Location: Access is located all around town. The Continental Divide Trail and segment 9 of The Colorado trail cross Us 24 at Tennessee Pass about 10 minutes out of Leadville and split again right after that. Within a few mile they merge again for the next 20+ miles until it reaches the South Mt. Elbert Trail. What a great way to hike 2 Iconic Trails. Hiking Mt Massive is no walk in the forest. At 14, 421`, it`s the second tallest mountain in the Rocky Mountain Range. There are 3 routes up, each with its own elevation gain , distance and beauty. The Tallest mountain in the Rocky Mountains is Mount Elbert. The northeast ridge is the standard route, a 9 mile hike, and 4500 feet gain. It will give you a new prospective on life and spectacular views. Now that`s a Hike! Fancy Pass - Missouri Pass Distance: 8.1 miles (Loop) This great loop hike climbs to two scenic passes and visits a pair of gorgeous lake basins surrounded by 13,000-ft. granite peaks and ridges in the Holy Cross Wilderness. Lake Ann- : 6.6 - 12.0 miles (Round Trip) The hike to Lake Ann, cradled in a pretty alpine basin beneath the Continental Divide, features great views of Huron Peak and the Three Apostles. Continue the hike to a saddle on the divide with stunning views of the Taylor Valley and the peaks riming the Clear Creek valley. Missouri Lakes and Pass- Distance: 7.1 miles (Round Trip) A great little hike to a beautiful lakes basin and scenic pass in the Holy Cross Wilderness. Native Lake / Highline Trail- Distance: 4.6 - 11.2 miles (Round Trip) A pretty lake along with terrific views of the Continental Divide and Mt. Massive are a few of the scenic delights along this beautiful trail paralleling the eastern flanks of the Continental Divide west of Leadville. Missouri Gulch / Elkhead Pass- Distance: 9.0 miles (Round Trip) The strenuous hike to Elkhead Pass, one of the highest passes in Colorado, steeply ascends scenic Missouri Gulch to a 13,220-ft. pass with panoramic views of the 13,000-ft and 14,000-ft. peaks looming above the expansive meadows of Missouri Basin. 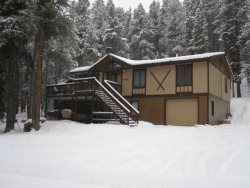 Location: U.S. Hwy 24 for 19.5 miles to County Road 390 / Clear Creek Reservoir Road. Windsor Lake- Distance: 2.2 miles (Round Trip). This short, strenuous hike visits picturesque Windsor Lake, an alpine jewel cradled beneath the peaks and ridges along the Continental Divide in the Mount Massive Wilderness Area. Colorado Midland- Distance: 6.0 - 7.0 miles (Round Trip) This hike follows the railroad bed of the first standard gauge line to cross the Continental Divide and ends at the Hagerman Tunnel (11,528-ft.), the highest railroad tunnel in the world at the time it was built in 1887. Location: From US 24 in Leadville following the signs to Turquoise Lake, then Hagerman Pass road.